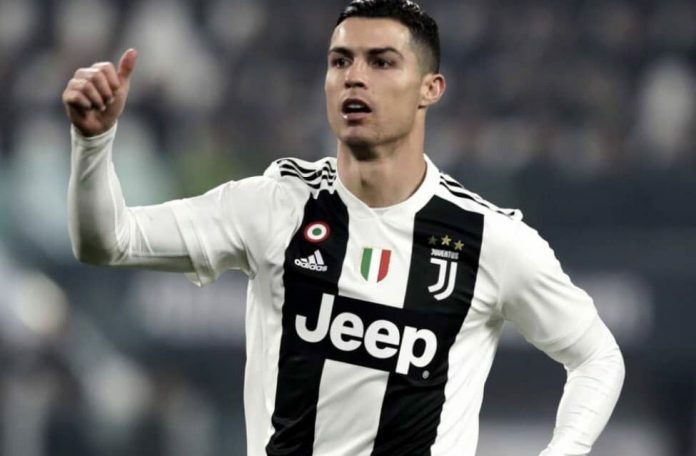 SAN FRANCISCO, April 17, (THEWILL) – Cristiano Ronaldo played his part to send Juventus to the semi-final of the UEFA Champions League on Tuesday, but his efforts were just not enough as Ajax triumphed in Turin 2-1 and won 3-2 aggregate. Cristiano Ronaldo was bidding for his sixth Champions League title, but it was not to be as the young Dutch side eliminated his team, the way they eliminated three-time defending champions Real Madrid en route to the quarters with a memorable 4-1 victory at the Santiago Bernabeu. 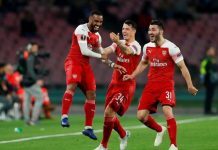 In the same vein, Lionel Messi pounced on two Manchester United mistakes to score twice and end their hopes of another Camp Nou comeback as Barcelona breezed into the Champions League semi-finals on Tuesday. Messi now has his 109th and 110th Champions League goals and, potentially, three extra matches to reduce the gap on Cristiano Ronaldo’s 126.